Snow is a fickle thing, sometimes a beast, other times just absent. Think of Lapland at the start of December, nothing. Now it's great. Austria has had an absolute dumping this week, too much really and even Greece has had snow with reports of a record low temperature in the north -23C. 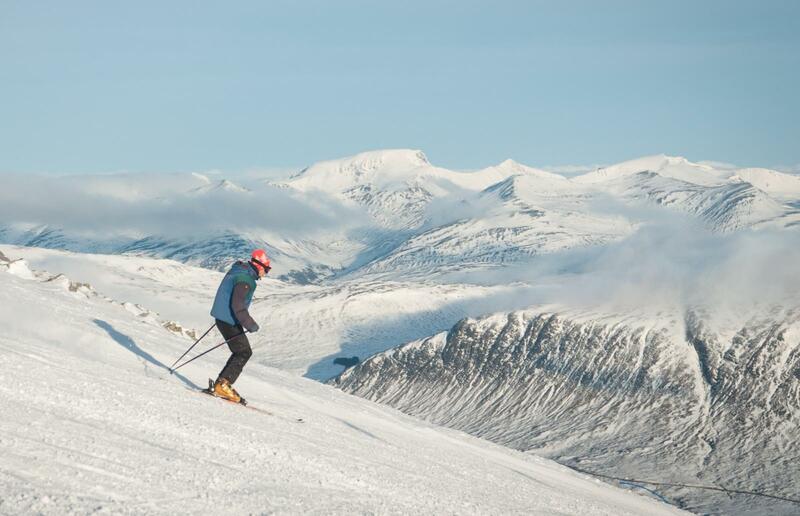 There hasn’t been much snow so far this season for the Scottish ski resorts. 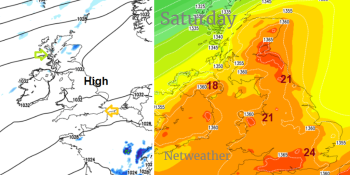 It’s looking windy this coming weekend if you are heading out to the hills and mountains with westerly winds, so milder than average too. For a more wintry picture, there are signs that the weather across NW Europe could turn colder by the end of January but snow amounts aren’t forecast so far in advance. 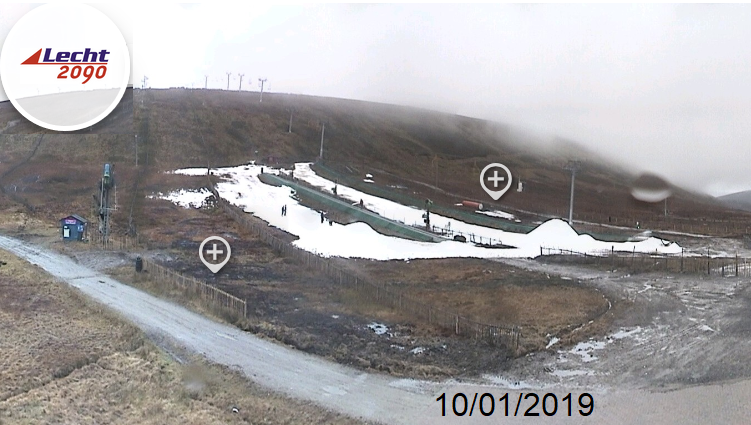 Just because real snow isn’t available doesn’t mean that there isn’t anything going on at the five Scottish ski resorts and there are always dry ski slopes or artificial snow slopes for a bit of practice. In the Scottish Highlands near Fort William is Nevis Range and Glencoe. 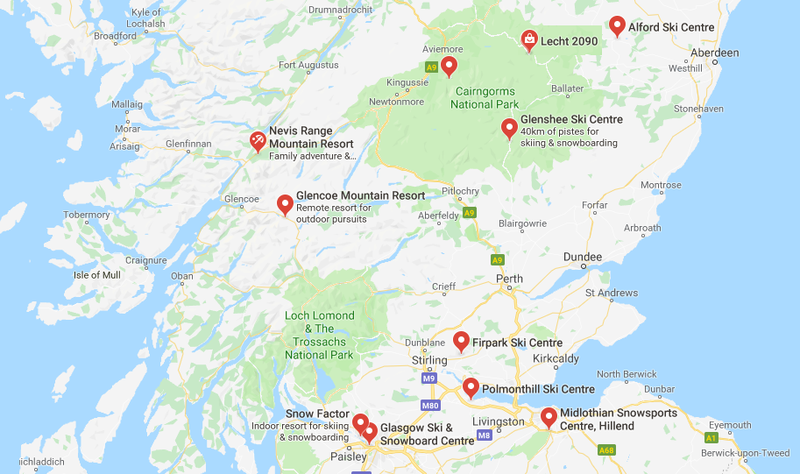 In NE Scotland as part of Cairngorm National Park, there is the Cairngorm resort above Aviemore, the Lecht and Glenshee. The Lecht has both magic carpets open (travelators/moving walkways by the beginner's slope) and a small terrain park with factory made snow. Glenshee This weekend only the Shee base cafe is open. 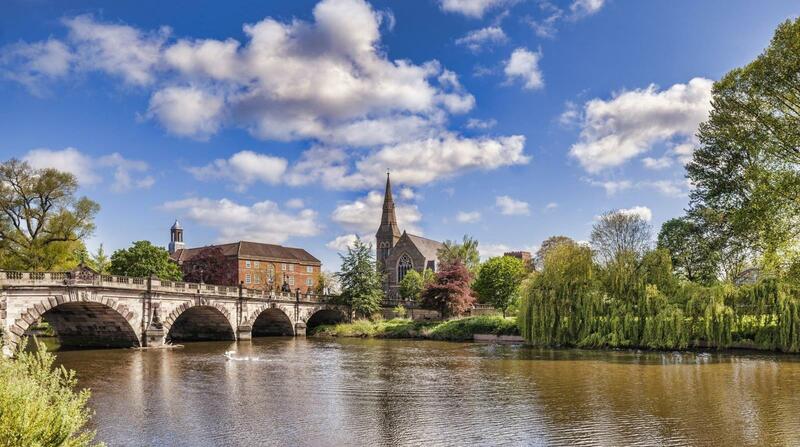 No snow but hopes and plans for half term. Glencoe mountain “Snow Factory still making snow. Keep doing the snow dance” The 150m sledging slope available right outside the plateau cafe on the Snowfactory snow and areas for beginners ski & snowboard lessons. 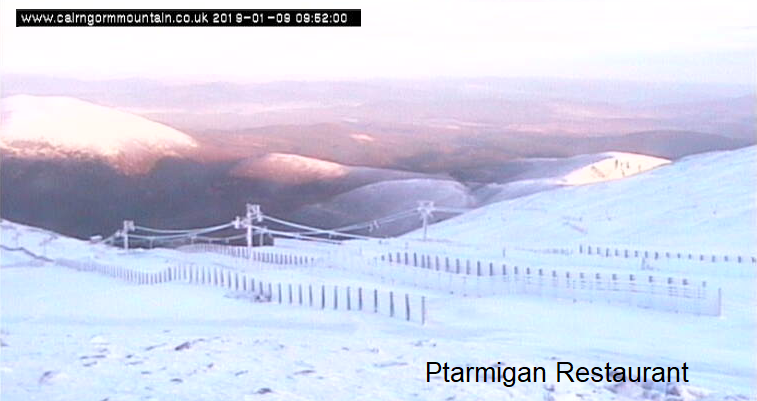 Cairngorm have a 60m slope with rope tow for beginners with ski school which will be open to all from Friday 11th Jan (Max 80 people). 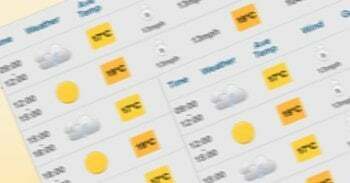 The Funicular railway is not operating at the moment, neither is the website, do check Facebook, available for all the resorts. 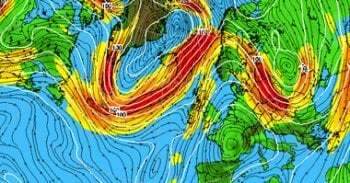 For walkers and climbers, it will be very windy this coming weekend. From a milder, westerly direction but still significant high up. There is still not that much daylight although we’re heading the right way now. There will be some snow as it turns much colder by Monday. 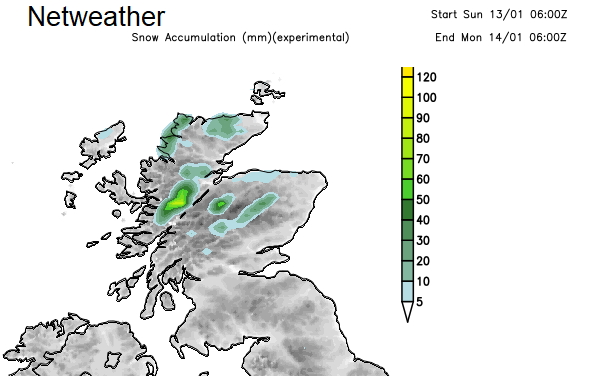 Scottish Avalanche Information Service report - Diminishing snowpack 03/01/2019 "Due to mild conditions earlier in the week the snowpack has diminished to a great extent with many hillsides completely free of snow. 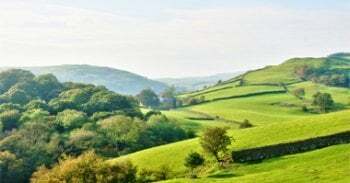 There are patches mainly above 900 metres which, with recent colder temperatures are now frozen, well consolidated and stable. Avalanche risk is low." World Snow Day Sunday 20th Jan -Sadly this doesn’t mean it will snow where you are, even with the cold theme showing for the end of January over NW Europe. It’s a time for children & their families ( and other lovers of snow) to celebrate, simultaneously across the world, the wonder of snow. Glencoe Mountain Resort's World Snow Day promises a range of activities available for all ages for free or heavily discounted. “On the Sunday we'll have zibob races, snowman building competitions and igloo building all for free from 12pm - 3pm.” Even if you've never skied or snowboarded before, there is a chance to have a go. So let's not give up hope, there is still plenty of winter-time left. Ski-Scotland said "The start of the Scottish season quite often comes well into January. Three of our snowsports areas have been making snow with their TechnoAlpin snow factories. " We all have our fingers crossed for Feb midterm break and lots of snow with bluebird days (sunshine, no high winds), as will many skiers and boarders. Ski resorts forecasts around the world. 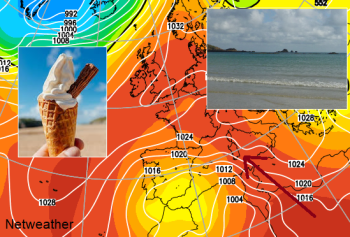 The Hunt for Cold on the Netweather Community Forum.